Sentosa Golf Club is widely revered as one of the best golf clubs in Southeast Asia – and for good reason. 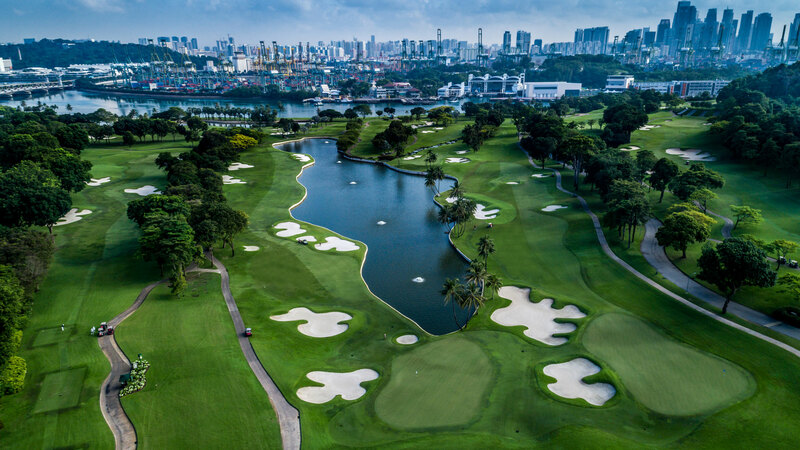 With spectacular views of Sentosa, the surrounding South China Sea, the iconic Singapore harbour and the Lion City skyline, this beautiful golf club merges nature, scenery and rolling greens into a truly unique golfing experience. 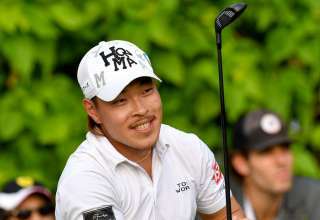 Envisioned by English golf architect Frank Pennick, Sentosa Golf Club was carved out of Singapore’s lush tropical landscape and is home to two of the region’s most exclusive and challenging golf courses. 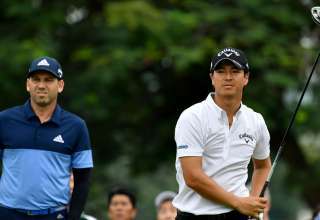 The Serapong, home of the SMBC Singapore Open, was voted the Best Golf Course in 2016 by players on the Asian Tour. 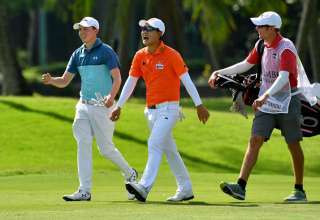 Sentosa Golf Club was included in Golf Digest’s World’s Greatest Top-100 Golf Courses for the first time in 2015, emphatically positioning it as the region’s number one layout. 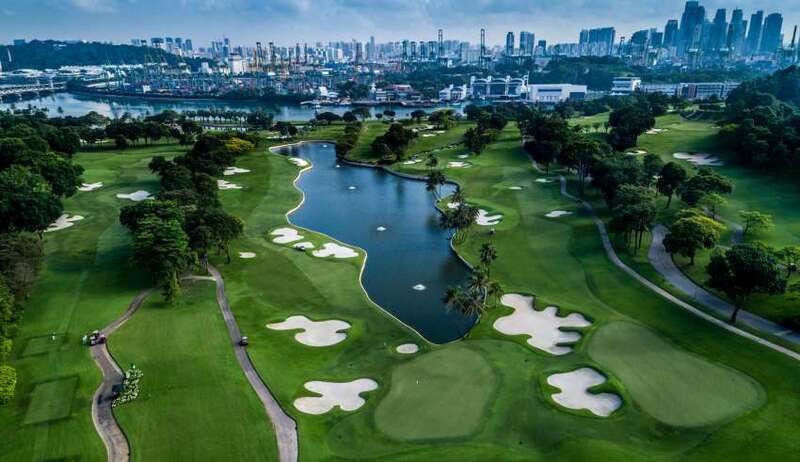 The club was ranked 58th globally, making it Southeast Asia’s best golf course and the only Singapore golf course that has been included in the table’s history. The Serapong course has also been named “Best Golf Course in Singapore” by Golf Digest Singapore and Swing since 2009. 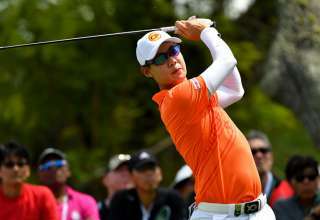 The course was opened in 1982 and subsequently underwent a S$12 million upgrade in 2007. The New Tanjong course has been completely redesigned and asserts a unique personality with large bunkers rarely seen in Asia, offering players the challenge of playing on a course inspired by the style of renowned golf course architect Alister MacKenzie.